Kenyon has earned the title of National Career Development Association credentialed educator, a distinction that requires a series of continuing education courses to obtain, according to a news release. The credentialing system ensures the district is using nationally recognized best practices for career exploration, according to the release. 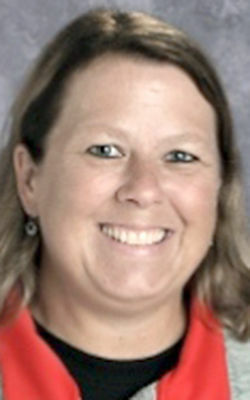 “We wouldn’t be the recognized leader we are today in our school-to-career programming without teachers like Mrs. Kenyon and those like her who are committed to providing the best possible career exploration opportunities for our students,” Milton High School Principal Jeremy Billhorn said in the release.